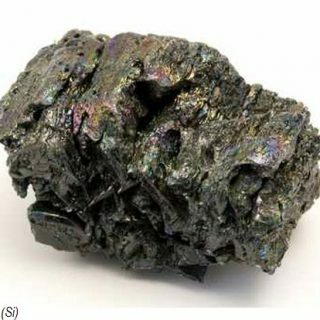 The native element of Silicon has been used since the stone age, initially to create tools for protection. The mid 20th century saw chemists start to develop and use silicone rubber for commercial purposes. Today we use silicone rubber for many things in everyday life. Bing Jing is Romar’s longest serving employee. 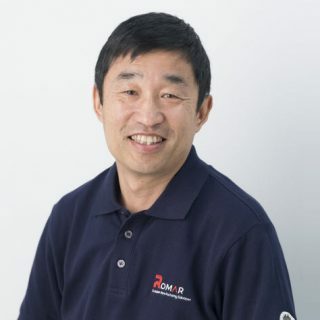 He has been with the company for 23 years, starting as an R&D Assistant Eengineer in 1996. His roles have evolved with the business. He has learnt a great deal over his career and likes that everyone works together towards a common goal. 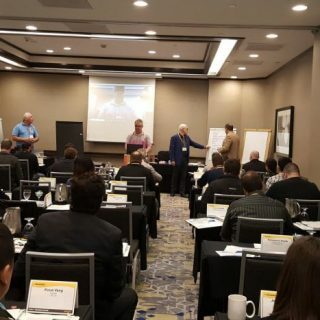 During February 2019, Carlo Cartini attended a 4-day silicone elastomers course in Anaheim, California. The focus of this course was liquid silicone rubber (LSR), in particular its fabrication and recent advances. 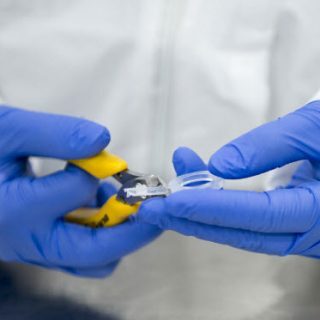 We recently partnered with an exciting medical device company in the US called Madorra. Their new product aims to change the lives of women, in particular those who are post-menopausal and breast cancer survivors. Our intensive 12 week internship program allows young engineers to get to know our business and how we deliver products to customers. At Romar, we are serious about manufacturing our products to the highest standard. You can trust our testing process…its one of the best in the business. 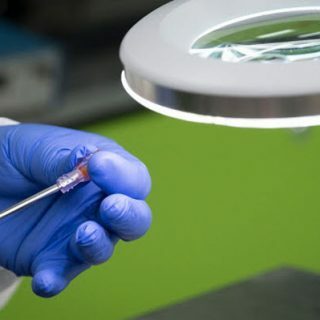 In recent years, Romar established itself as a leader in the contract manufacture of medical devices. 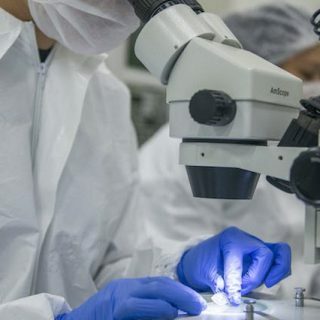 Medical device companies and product owners from all over the globe seek out our expertise in silicone and plastic molding and micromolding. 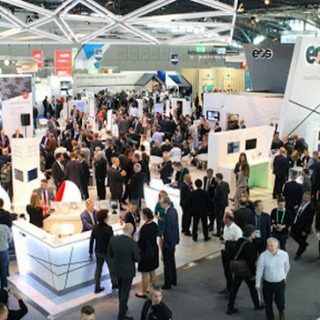 Formnext is the leading European trade show for additive manufacturing. Exhibitors and visitors come from all over the globe to learn about the latest advancements in 3D printing. 50 years ago Romar became a registered company. The founders, were husband and wife duo Robert and Marion Wilson. Their aim was to create an engineering company to service the automotive and industrial trade in Australia and overseas. 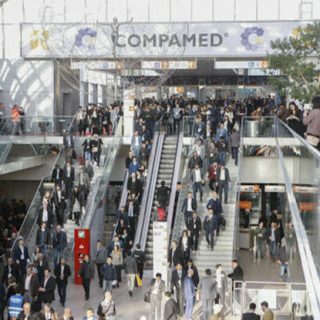 COMPAMED is an annual trade fair in Düsseldorf Germany that features exhibitors from industry leaders in medical technologies. 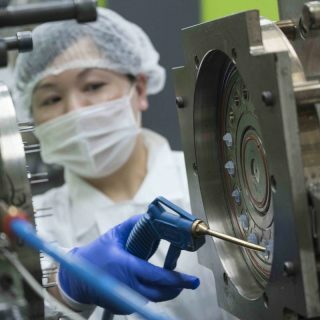 As manufacturers of complete medical devices and components, Romar looks forward to meeting with companies seeking reliable and scalable manufacturing solutions.